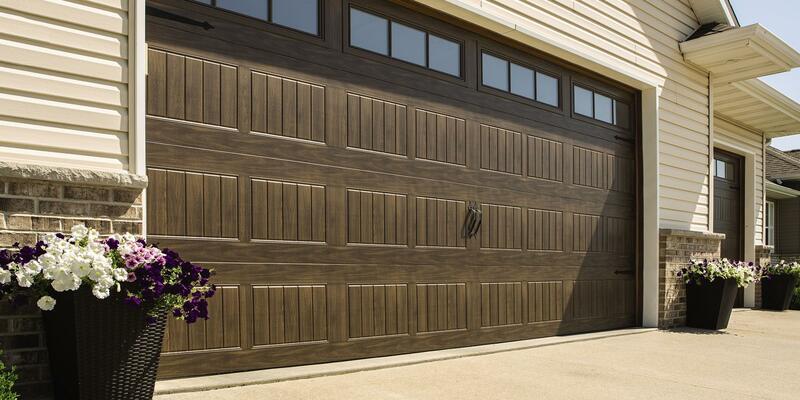 Do You Really Need An Insulated Garage Door? As the temperature steadily drops outside, we fight the creeping cold by keeping our homes as warm as possible. We fill every crack around doors and windows and crank the heat up as high as our wallets dare. But there’s one giant door that may get overlooked, your garage door. 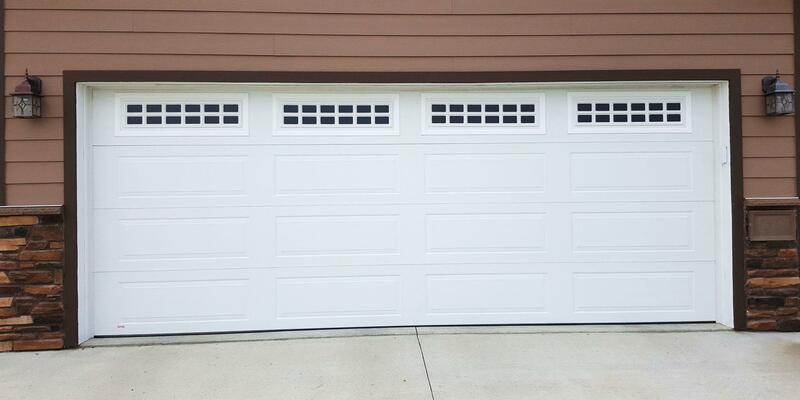 An insulated garage door, like our Thermacore insulated steel doors, can not only enhance the overall look of your home but the comfort as well. The Midwest can be mercilessly cold in the winter and unbearably hot in the summer. Thanks to heating and cooling, it is easy to maintain a comfortable temperature in your house, but unfortunately, it can be expensive to extend climate control to the garage.